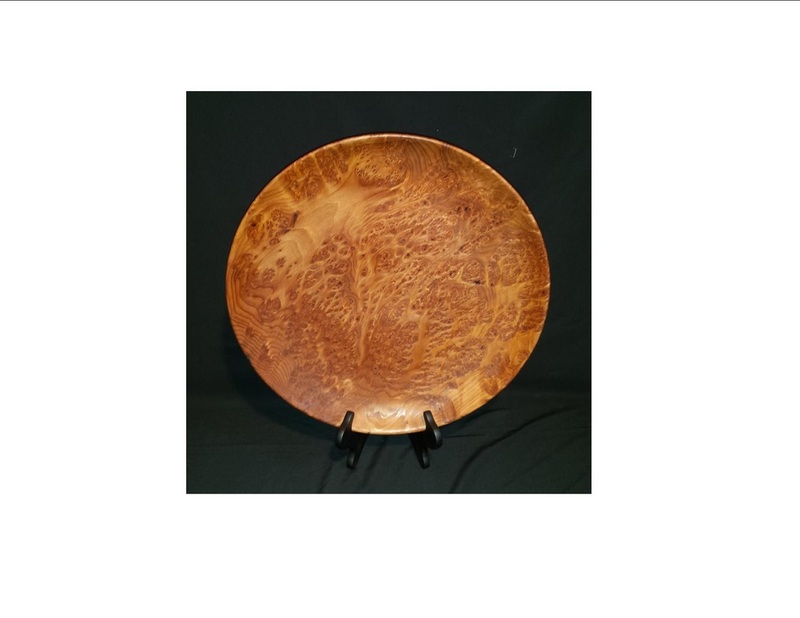 Tom Kingshill is a local artist inspired by the great lumber of his surrounding landscape. 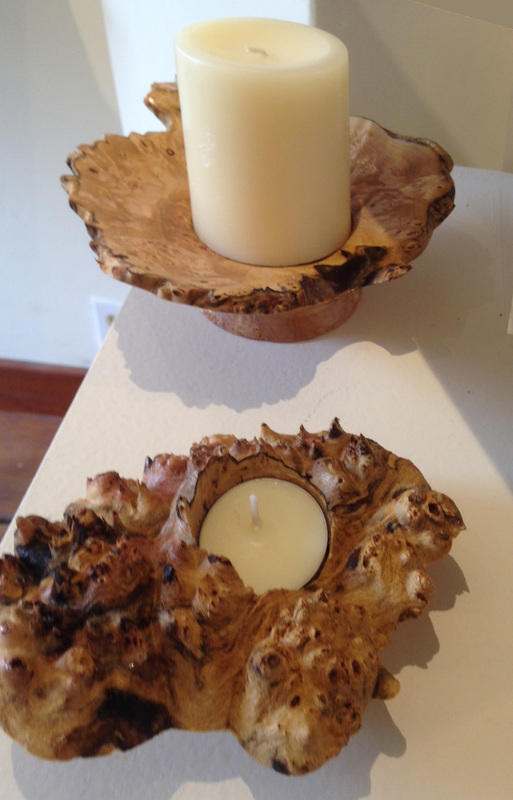 Using the wood lathe, Tom takes foraged sections of local trees and creates decorative vessels for the home. Tom specializes in natural-edge bowls. These vessels challenge the artist to practice a fine-tuned discernment of formal qualities on design while leaving the edge of the piece wild. 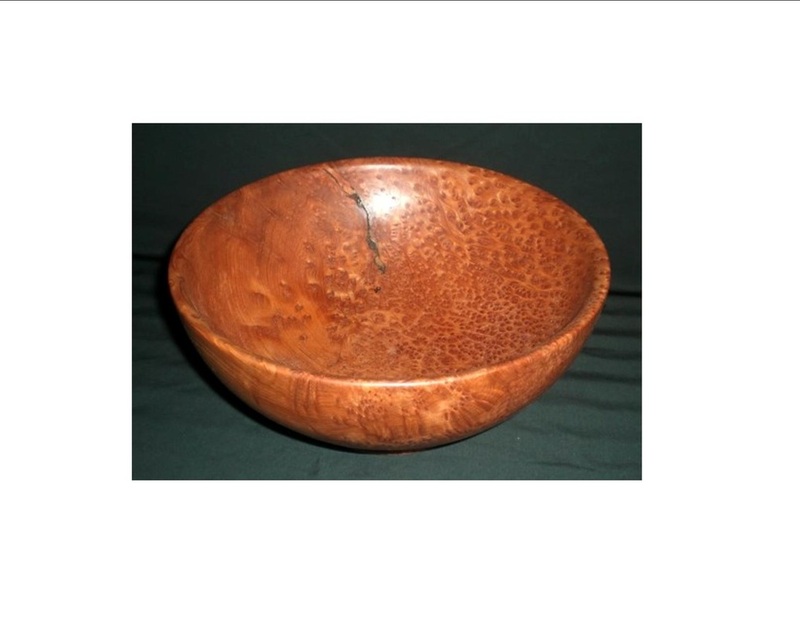 The elements of smooth, machine-like precision and natural, raw undulations of the untamed surface of a tree come together in the form of a bowl. Tom was born into a family of carpenters. At an early age he became familiar with woodworking techniques, especially sanding. In high school he first learned how to use a wood lathe. 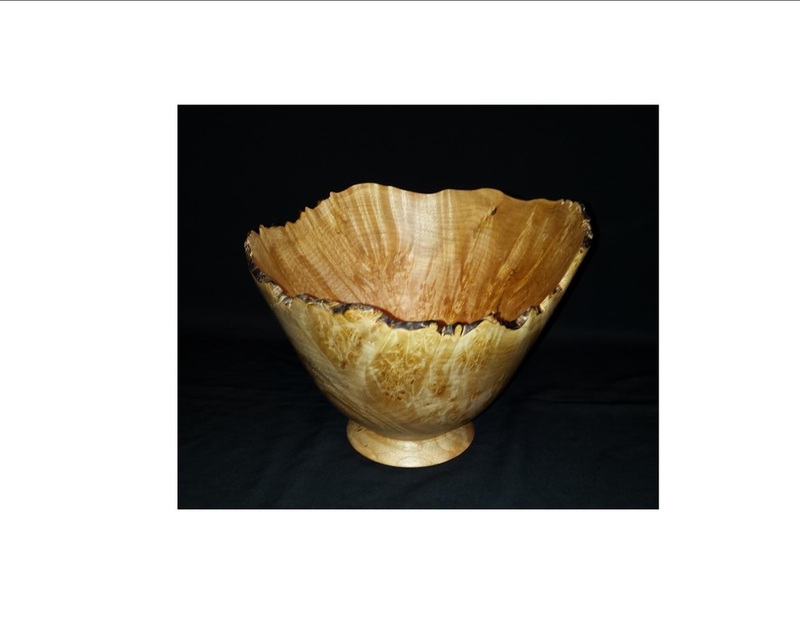 He continued to work with wood but it wasn't until 32 years after his high school experience that he would return to the lathe. In 2007, Tom's father gave him his old lathe. Tom and his son Patrick would spend the next few weeks practicing and experimenting; making things like spinning tops and miniature baseball bats. 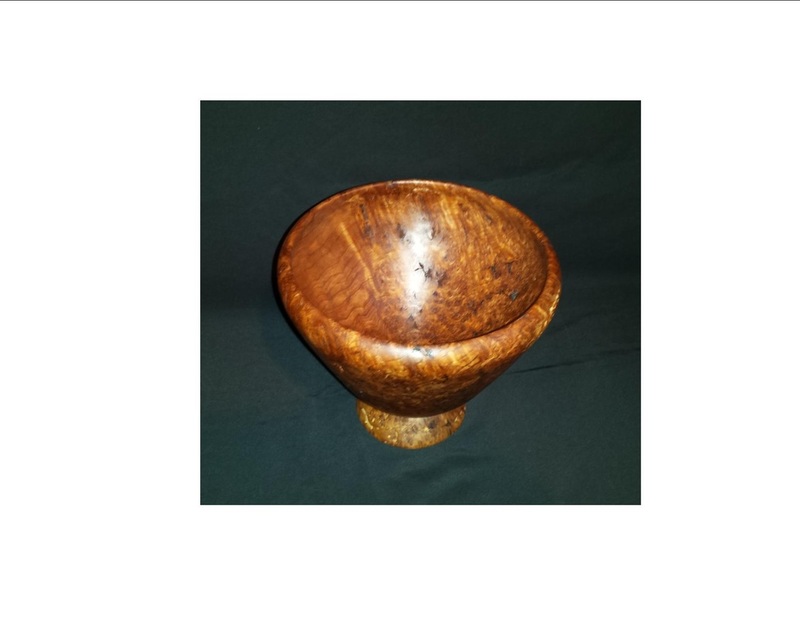 Tom was hooked and soon re-discovered his childhood skills in woodturning and quickly built on them. 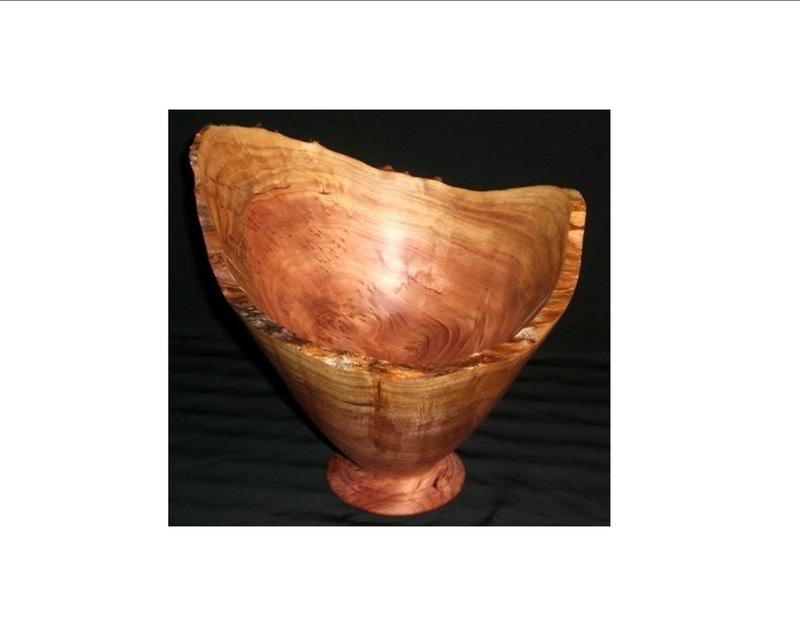 To this day, Tom continues to challenge himself in the woodshop and has become passionate about woodturning. He finds that there are few other techniques in woodworking that can embellish the inherent beauty of the material. When Tom works he is driven by the unknown qualities of the wood. He begins with a simple block and enjoys the fact that there is no way for him to know exactly what the piece will look like when it's done. ​These are some representative pieces. Please visit Trinidad Art Gallery for the latest available pieces.